Showing 1-15 of 575 records. "Helas! 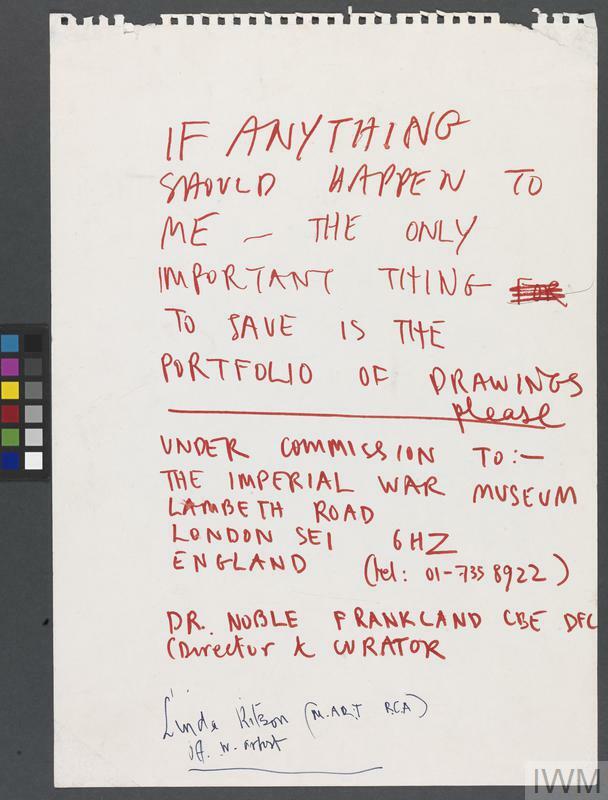 French technology couldn't sink the British when they were enemies..."
"The only important thing to save is the portfolio of drawings please..."